Wonderfully large flat lot close to city park, in cul de sac. 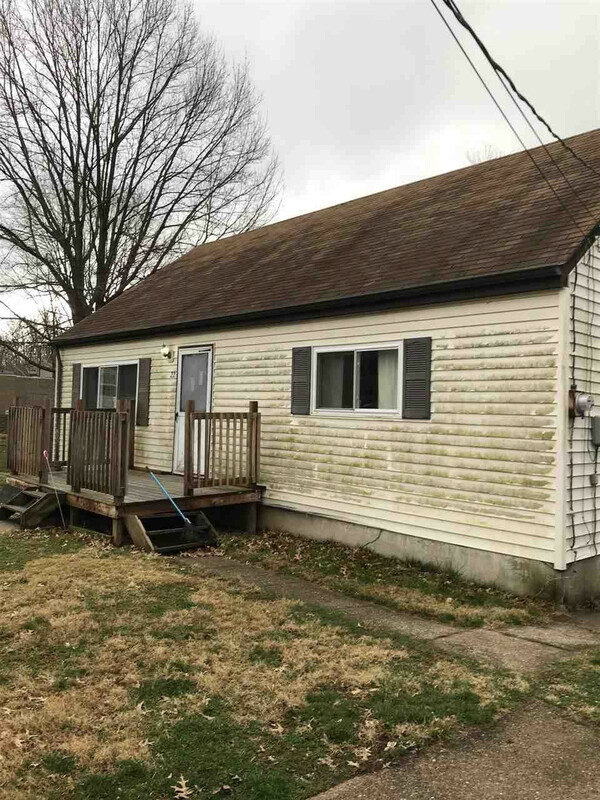 Home in need of TLC; would make a great rental. Hardwood floors on first level.